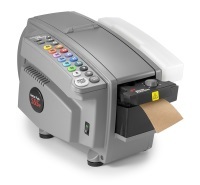 The Better Pack 555es is an excellent electric paper tape machine. 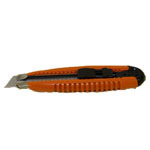 The Better Pack 555es has years of design reliability engineered into the machine. 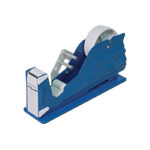 An electric tape machine saves time to dispense the paper tape as well as save on waste by cutting a precise amount each time. 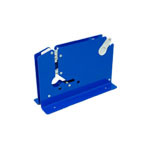 This type of savings make an electric paper tape machine pay for itself over time. 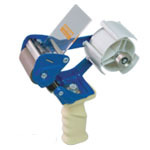 Boatman marking has a full selection of electric and electronic tape dispensers.